With incredible video quality, ease of use, and powerful networking tools, Revo Ultra is the very best that Revo has to offer. Revo Ultra's unique design complements any home or business. The Revo Ultra's superb video quality is based on IP technology which brings the power and beauty of digital high definition video right to the heart of your surveillance. The 2nd Generation 4 CH REVO ULTRA NVR features state of the art 4K Video Output, H.265 Compression, and support up to 4K Cameras. View your cameras from anywhere. Using the Revo Ultra Mobile smartphone app, simply set up an account and then scan your NVRs QR code to begin mobile viewing. 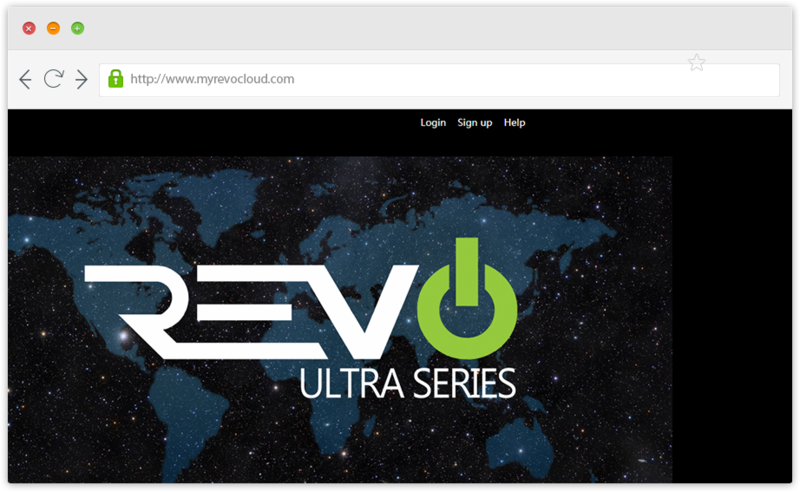 Access your Ultra NVR via the web using www.myrevocloud.com.. Want to view multiple Revo Ultra units at different locations from a single computer? 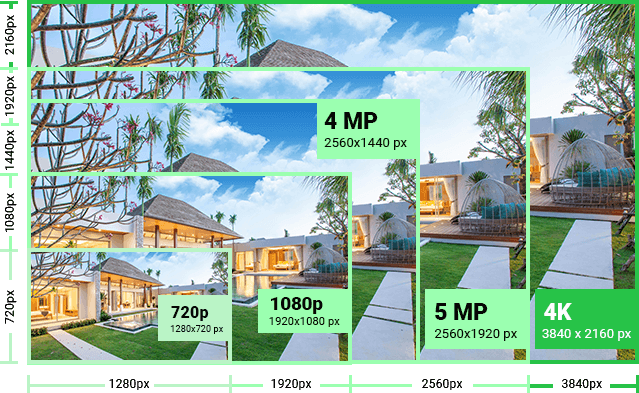 With Revo EZStation Software, design your own custom layout of which cameras you'd like to view with Video Wall, or even lay them out on a custom map of your property with E-Map. Q:Can any IP camera that works with RJ45 work with this unit? Can any IP camera that works with RJ45 work with this unit?